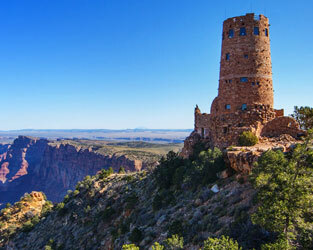 Planning a two-day trip to the Grand Canyon? Use our itinerary planner to ensure you have the best experience possible. There’s a lot to see on the South Rim alone. 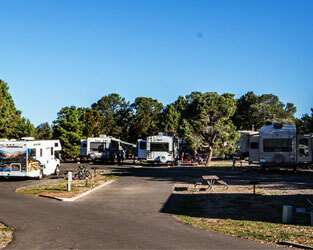 With two days, you have time enjoy exhibits at the visitor centers and museums, learn about Grand Canyon’s formation on the Trail of Time, take a long hike and more. 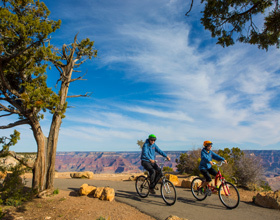 Stay active while you see the Grand Canyon by taking a bike tour on your first day and a daylong hike on your second. Be sure to read up on hiking tips and ways to "hike smart" before you begin your hike. You are also welcome to bring your own bikes to use on the Greenway Trail and other designated bike paths. 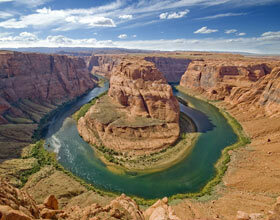 Experience the Grand Canyon on a thrilling 15.5-mile smooth water float trip between Glen Canyon and Horseshoe Bend! 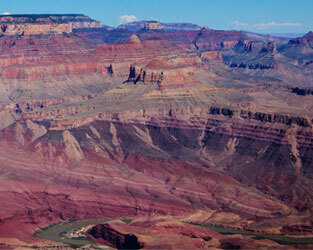 This journey starts early in the morning after ground transportation arrives at your Grand Canyon hotel. 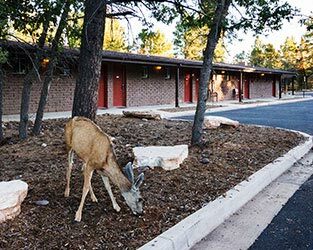 Gaze at the desert nature as you travel comfortably from the South Rim to Page, Arizona. The Eastern Rim, the Navajo Reservation, and Painted Desert are among the sights that you’ll see along the way, and your amazing sightseeing raft tour will start upon arrival in Page! During your motorized raft trip, you’ll see authentic ancient petroglyphs from the people who once roamed the region, which will be interpreted by your guide. The tour will also reach Horseshoe Bend and the historic Lee’s Ferry at the tour’s end, upon which you’ll board the awaiting ground transportation for your return trip to your hotel. Light box lunch provided, and all guests must be at least four years old to enjoy this experience. Take advantage of the free tours and talks given by park rangers. You’ll still have time to walk the Trail of Time on your first day. On your second day, take a mule ride into the canyon itself. Spend your morning at the South Rim’s museums, including the Kolb Brothers’ photography studio. Then drive out to Desert View, where you can buy Native American arts and crafts, see the historic watchtower, Pueblo ruins and more. 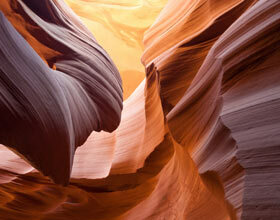 On your second day, take a daylong hike into the canyon for a different perspective on nature’s artistry. Be sure to read up on hiking tips and ways to "hike smart" before you begin your hike. 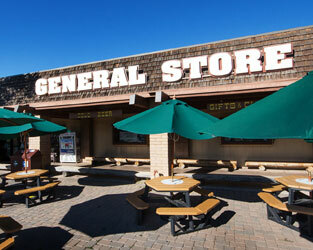 If you have children, the Grand Canyon Visitor Center® is a great place to start your first day. Watch the 20-minute introductory video, see the breathtaking 3-D map and then enjoy the view. Be sure to stop by the Yavapai Geology Museum and to sign up for the Junior Ranger activities. 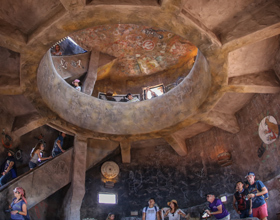 Then, on your second day, explore all that Desert View has to offer, including a trading post with Native American arts and crafts, a historic watchtower and a museum that provides a window into the lives of the Pueblo Indians.